I am looking for a Lester 40308, Royal guard Hamley’s Exclusive and R2-D2 30611. Message me if anyone is interested. I’ll through in the limited edition Walmart book as well. 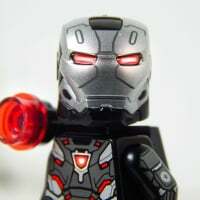 I’m also looking for the Minifigure factory as well. 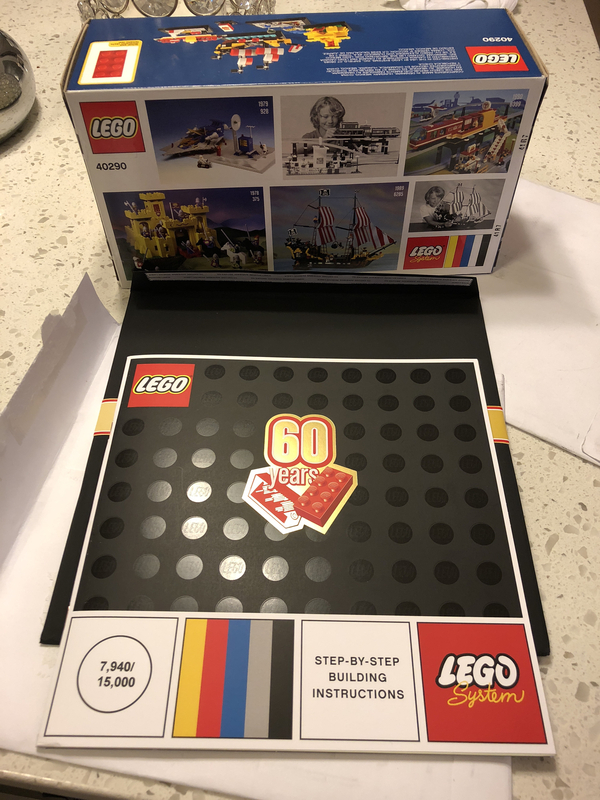 I guess no one is interested in set #40290, let me see if anyone is interested in the cop. 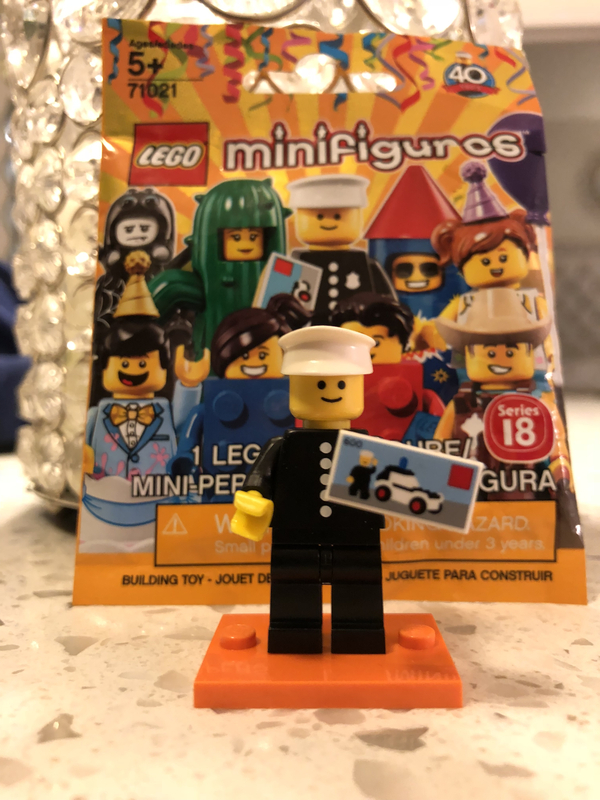 I already got the Minifigure factory so not interested in that set anymore. Hi. I’m not particularly interested in the policeman but we may be able to sort a trade for the set and book if willing to send to the UK. Can't help with R2-D2,but I work near Hamleys and the Leicester Square store so I'm happy to pick a Lester and a Guard up for you. Lester is £5.99, the Guard is £6.00, and I think postage & packing would be about £2.70 give or take, so ought to be less than £15.00 all in.